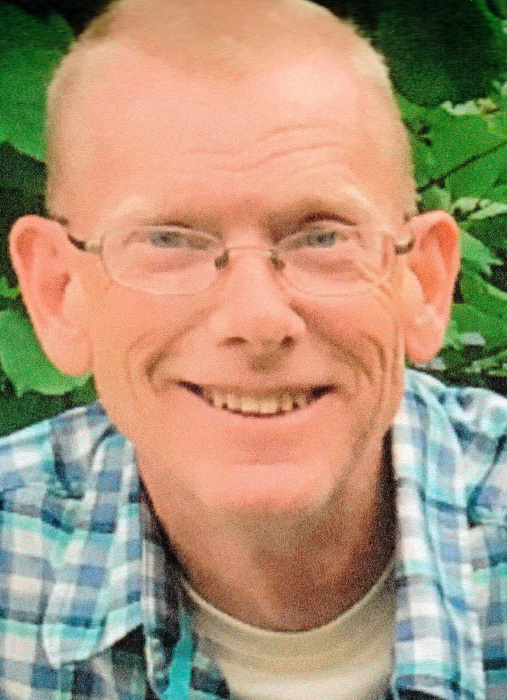 Obituary for Shawn Michael Kilmer | Hartzler-Gutermuth-Inman Funeral Home Inc.
Shawn Michael Kilmer, 52, died Friday, August 31, 2018 at home following an extended illness. Shawn was born in Elkhart to Gary and Betty (Wininger) Kilmer. A lifetime Elkhart resident, he graduated in 1984 from Elkhart Central High School and married Tracy Hurd on October 23, 1993. Shawn was employed by Speedgrip Chuck Co. for more than 30 years in Quality Control. Shawn was an avid Chicago Blackhawks fan and had a long-time passion for music, especially of classic and progressive rock. Shawn also enjoyed fishing and caring for birds in his yard. Shawn is survived by daughter Kelsey Kilmer, Mishawaka; son Alexander Kilmer, Muncie; his parents, Betty Nusbaum, Elkhart and Gary (Deborah) Kilmer, Goshen; former wife Tracy Kilmer, Mount Dora, FL, as well as, nieces Anastasia Kilmer, Indianapolis and Catherine (Michael) Brohman, Mishawaka. He was preceded in death by his brother Craig Kilmer and his grandparents Leona and Elmer Kilmer, Daisy and Clement Wininger and stepfather Fred Nusbaum. Visitation will be held at Hartzler-Gutermuth-Inman Funeral Home on Saturday, September 8, 2018 from 2:00 PM to 5:00 PM.